What were Ant-Man and the Wasp up to during the events of Infinity War? 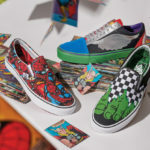 Vans x Marvel collections are available now. 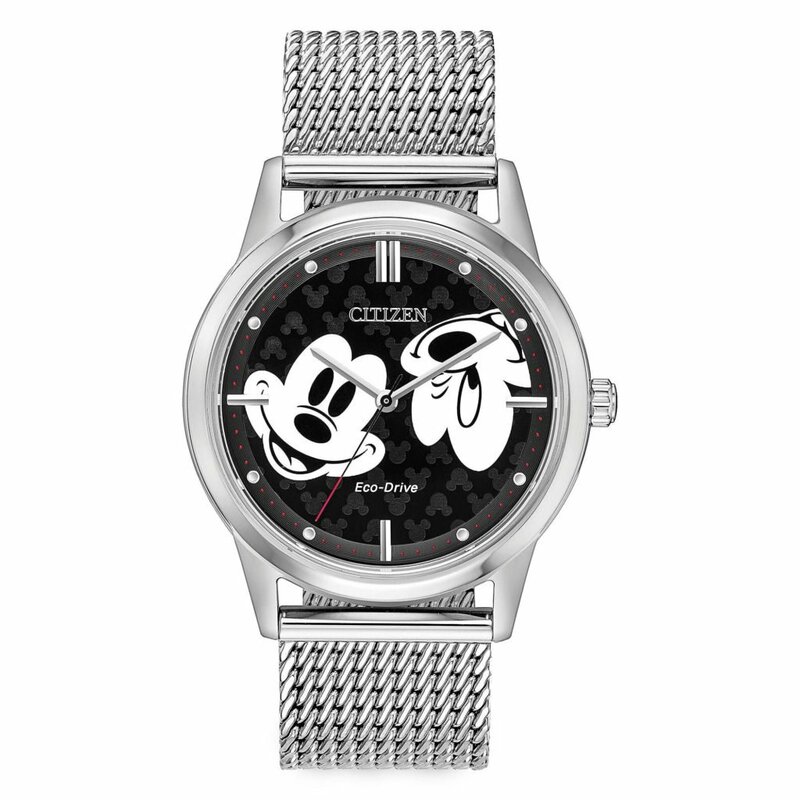 Covering everything from footwear to accessories and clothing, fans can share their love of the comic characters with theses unique designs. 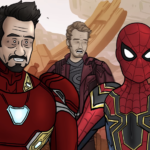 How it Should Have Ended shares their alternate version of event for Infinity War in this hilarious video. 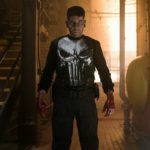 Marvel has announced their Television and Animation panel lineups for San Diego Comic-Con, and yes, Cloak & Dagger stars will be there. What did you think of this video? Which hero’s height is closest to yours? Let us know!